Our Careers and Higher Education advisory services are designed to take the stress out of career and higher education decision making, by building on careers guidance and research done in school. Our team of careers experts will mentor your teenager throughout the UK university application process, enabling them to clarify their university and course choices, guiding them towards completing an effective UCAS application. Selecting the right course to suit their learning styles, including contact time in lectures, the tutoring structure, course assessment process, content of course, availability of work placements, percentage of students securing work after graduation, are all important factors in ensuring success. Making the most of university open day visits by asking the right questions of both lecturers and current students. You will be spending at least three years living and working in the location of your chosen university, so the environment must appeal. Writing an effective personal statement for your UCAS application including planning well ahead to gain important work experience in advance. This includes making good use of gap year time so experiences gained will support your university application. Advice when the university offers start to come in to ensure you are holding a first choice that is both desirable and attainable, as well as holding an insurance back-up offer on a course which you would be happy to attend, should your results not go entirely to plan. 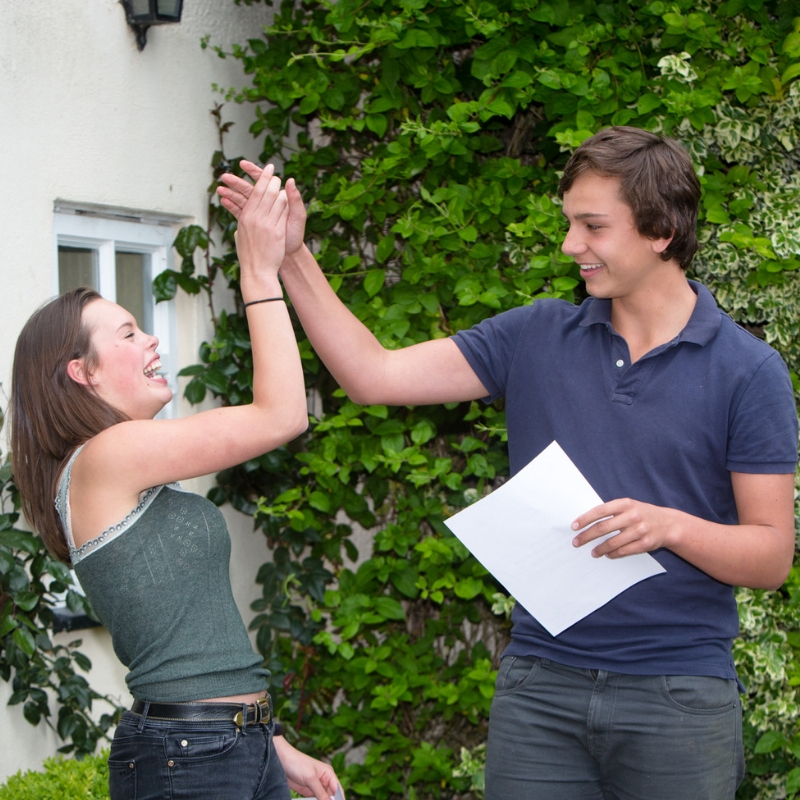 Assistance when the A level results are published in August if you need advice on Clearing or resitting A levels. Going to university should be a carefully considered process over several years, starting as early as year 9 or 10 at age 14 or 15, ensuring your teenager has a career plan in mind for gaining employment after graduation. Choosing the right subjects to study at GCSE and A Level or whether the IB is the right choice. If necessary, advising on a change of school for sixth form. Guide them in reviewing and evaluating their interests, personality traits, learning styles and ambitions, to allow consideration of appropriate careers and the right pathway to employment. Help them to consider potential courses and universities of interest. Assist them to put in place a schedule of visits to university open days during year 12 and guide them in evaluating the courses. Give consideration and support in planning work experience. Guide them in preparing their UCAS application, including writing their personal statement. Giving your teenager the opportunity to apply early to the universities of their choice will free-up valuable time during the Autumn term of Year 13, to focus on their immediate academic studies, rather than completing last-minute applications. If appropriate, offer advice and guidance on alternatives to university such as apprenticeships, internships or Further Education courses. Making a strong application to Oxford or Cambridge University through UCAS is a very time-consuming process. Our inclusive consultancy package supports aspiring Oxbridge candidates comprehensively, every step of the way. There is a timeline below of all the aspects we guide teenagers through, when making an application to a UK university, including Oxbridge. This advice is often delivered over a 12 to 18-month period. Guidelines on the timeline and application process for Oxbridge. Guidance on the specific courses available, their rankings and course content. Support with additional papers, tests and exams which are required as part of the application. Advice on selecting the right College for the right academic course. Interview preparation sessions and a subject specific mock interview. Other elements of the Oxford and Cambridge Applications service are outlined below. Detailed review and guidance on subject selection linked to future careers plans. Discussion on the pros and cons of singular honours programmes, joint honour programmes, modular programmes, gap years, work experience etc. A review of personality traits, interests and personal goals. Guidance on how to complete each section of the online application including: How to register, initial UCAS questions, personal details, choices, education, predicted grades and references. Skills audit to help draft an effective personal statement. Advice on how to write the personal statement on the selected subject. Detailed reviews and comprehensive feedback on Personal Statement drafts. Proof reading the final Personal Statement. Advice on getting the best academic references and predicted grades if required. Checking the completed application before submission. Overview on timeline, process and preparation of any necessary entrance tests. Guidance on confirming the best university offer and insurance offer. Advice on making accommodation choices. For those aspiring to become doctors of the future, applying to study medicine at a UK university through UCAS can be a very tricky and time-consuming process. Choosing the right UK University with the right course elements and structure. Writing a strong personal statement. Format of interview for different universities and different courses –multi mini, group discussion or more traditional panel interviews. Understanding the ethics of practising medicine. Understanding the NHS from an in-house perspective. Showing you have the commitment, determination and enthusiasm to stay the course. Our team of expert consultants has the expertise to support you and your aspiring medic in making a strong application, as well as preparing them well for interviews.